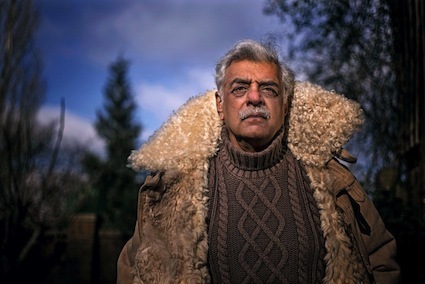 In a recent Guardian interview with Stuart Jeffries, Tariq Ali despairs of Westminster and the ‘extreme centre’ that dominates politics today. His solution? It’s not to trust Ed Miliband – it’s to follow the principles laid out by his father. ‘You can’t just wait for something to happen. 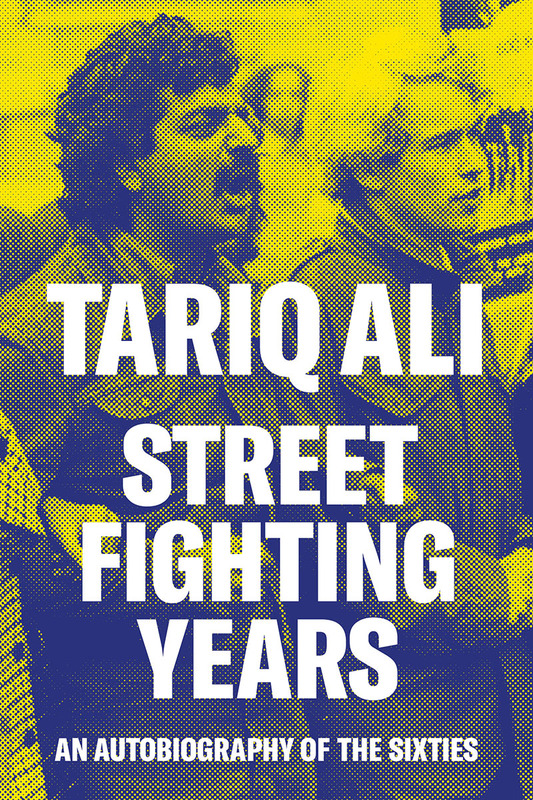 You have to do something’ … Tariq Ali. Photograph: Sarah Lee for the Guardian. That Milibandian eye roll was, for Ali, a symbolic moment: it typified how the current Labour leader had snapped into line with the Blairite betrayal of the social democratic principles of the party that, under Clement Attlee, had created the NHS and nationalised the commanding heights of the economy – the very principles that Ed’s father Ralph Miliband stood for. As you’ll have noticed, that didn’t happen. Once in power, New Labour continued the Tories’ neoliberal agenda. Today, Labour promises“public control” of the rail network. But it falls some way short of the version of “red Ed” that is lodged in the popular imagination, and which Ali wishes was a reality. The unprincipled U-turns, the grubby symbiosis, and what Ali calls “Tweedledum-Tweedledee” party politics have alienated the electorate, he argues, and made us feel democracy as practised in Westminster is a peculiarly sick version of what it was supposed to be: rule by and for the people. Ali has a plan to change all that. “You can’t just wait for something to happen. You have to do something,” says the 71-year-old, removing the splendid Red Army sheepskin coat he bought a long time ago in New York for $75, after having pictures taken in the garden of his home in Highgate, north London. “I suggest a charter of demands. Try to get a million signatures, starting now in 2015. Then march en masse to parliament and present the demands to the Speaker. 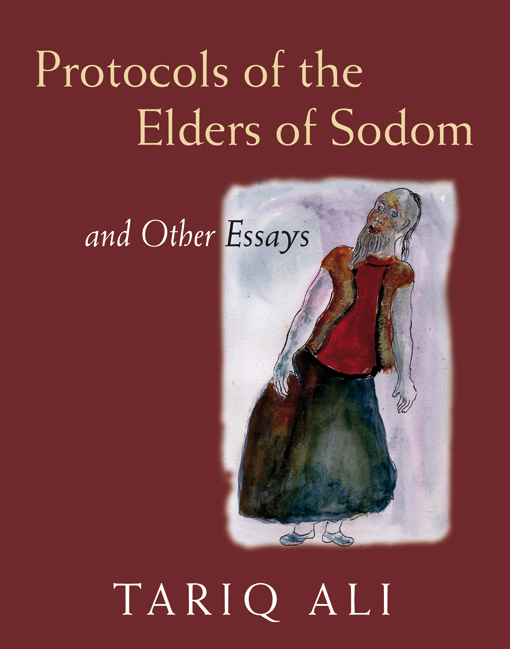 Doesn’t matter who’s in power.” He calls it the Grand Remonstrance of the People of England. The last Grand Remonstrance, you may recall, took place on 1 December 1641, when the English parliament presented a list of 204 grievances to Charles I about the way he was running the country. It was followed by civil war and the beheading of the king, and, as one of the greatest history books about that era was entitled, the world turned upside down. There’s nothing so intolerable to Ali as disengagement: his life has been one of unremitting political enthusiasm. 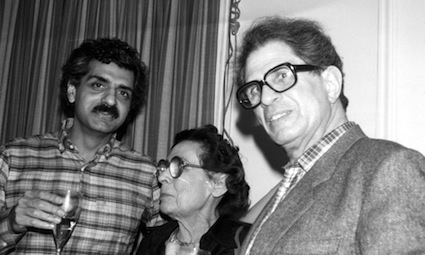 In the 1960s, the Pakistani-born, Oxford-educated leftist writer and film-maker quickly became an iconic figure of the New Left, a writer for the socialist Black Dwarf newspaper, a leading figure in the Trotskyist International Marxist Group, one of the signatories, along with the Beatles, of a petition calling for marijuana to be legalised, and so synonymous with radical demos (such as the one outside the US embassy in London against the Vietnam war in 1968) that he, reportedly, became the inspiration for the Rolling Stones’ Street Fighting Man. In the 1970s he stood as a Trotskyist candidate for parliament. 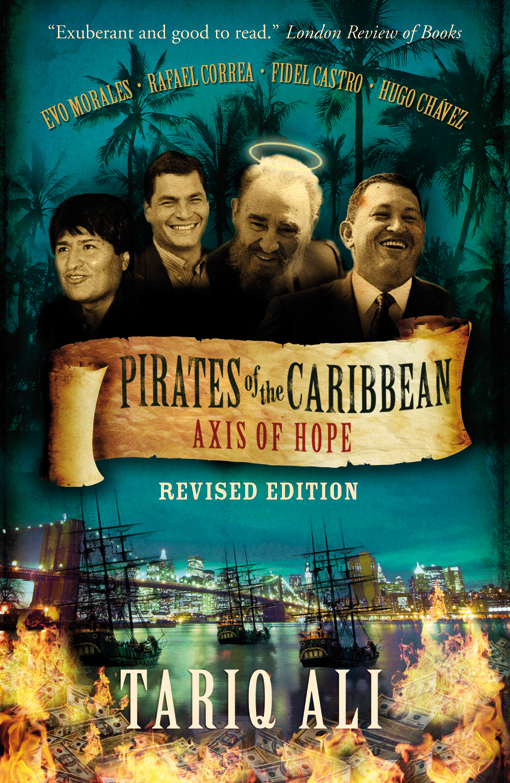 He has written 20-plus books on history and politics, plus novels and screenplays. When he talks, the left listens. Perhaps unsurprisingly, there are no Je suis Charlie stickers on the windows of Ali’s Highgate home. 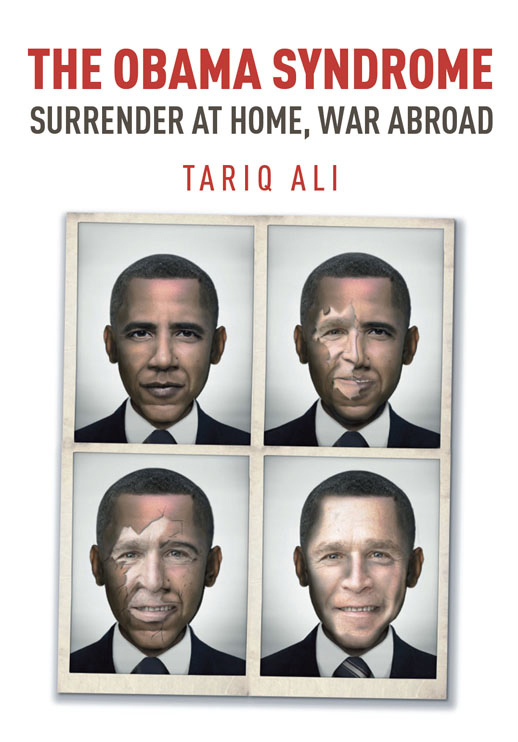 Heroising the murdered Charlie Hebdo staff, as French president François Hollande did, is inimical to Ali. 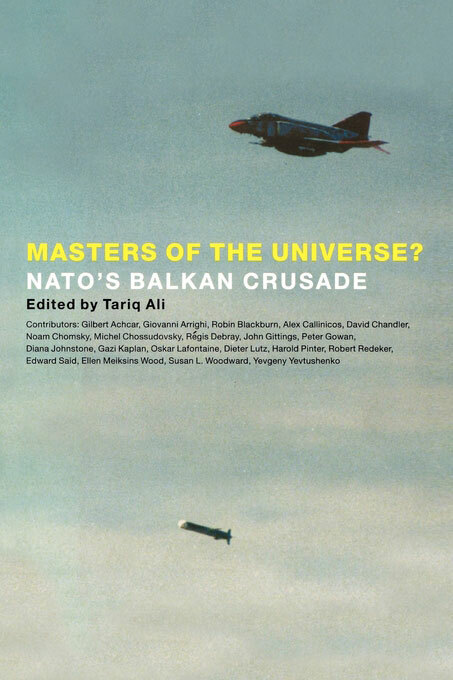 “I knew the magazine in the late 60s, and it was very radical – they were banned by the French government for making fun of De Gaulle the day after he died. 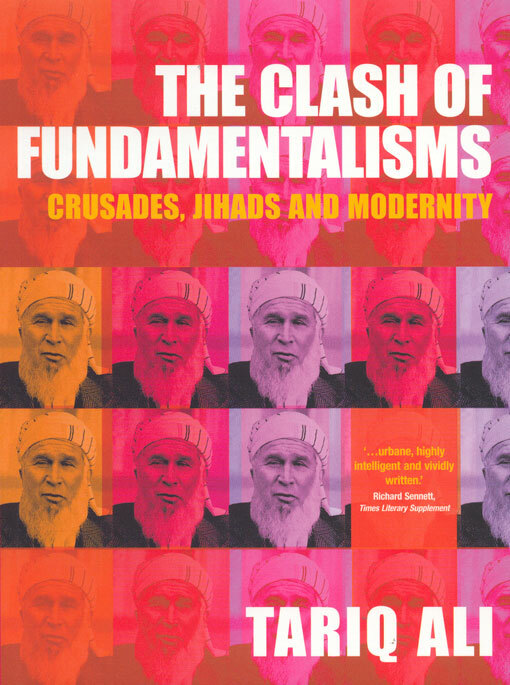 In the 80s it had become a stale magazine, and people have told me that one reason for attacking the Muslims and reprinting the Danish cartoons was to boost circulation.” He argues that Je suis Charlie stickers express something other than support for freedom of expression and condemnation of those who murdered in the name of Islam – a loathing for Muslims. As in France, so in Britain. 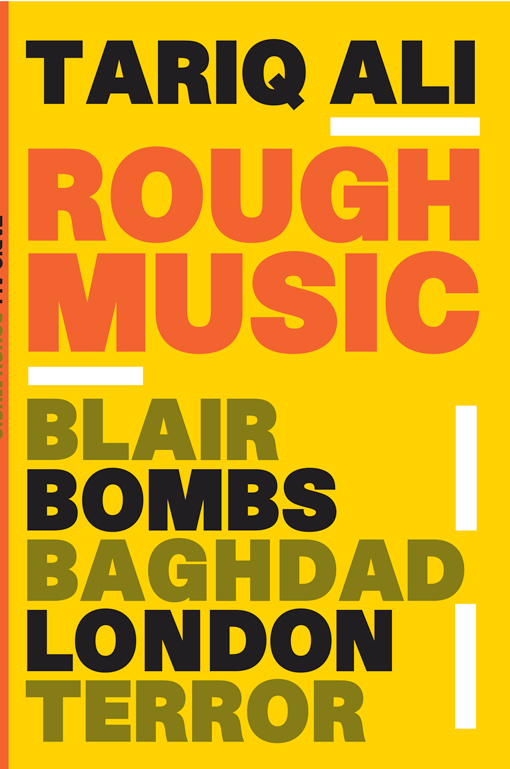 It follows that one reason Ali favours a Grand Remonstrance is to create a mass movement in England that would emulate what Syriza has done in Greece and Podemos in Spain – thereby taking on the the extreme centre and revivifying democratic politics. 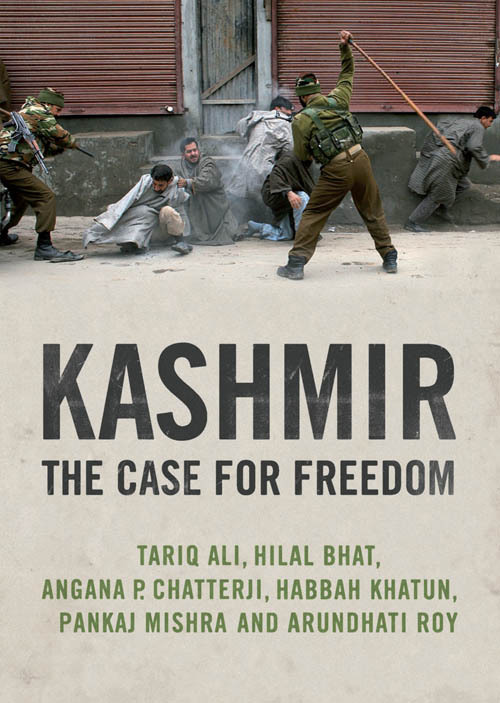 It’s from such grassroots movements that Tariq Ali hopes that the extreme centre will be destroyed. Just before we finish, Ali tells me of something that made him despair in London recently: the sight of union jacks flying at half-mast after the Saudi king died. 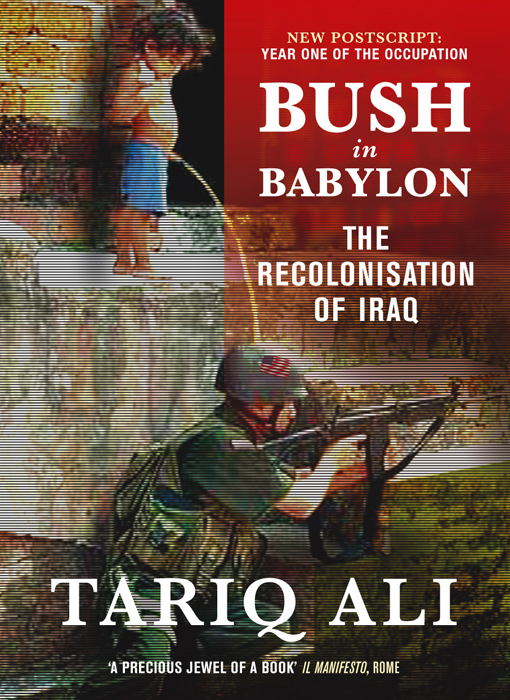 “That was Britain on its knees before big money. It was grotesque and so plain and simple.” Perhaps it was, but many didn’t even notice them, still less understand whose death was being mourned and the ritual abasement the lowered flags symbolised. 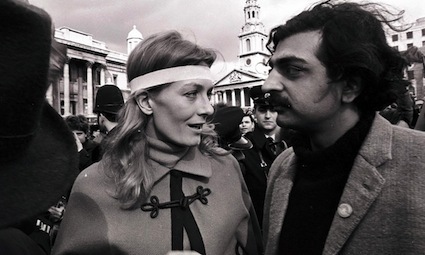 If Ali wants to awaken England from its apolitical slumbers, he has his work cut out. 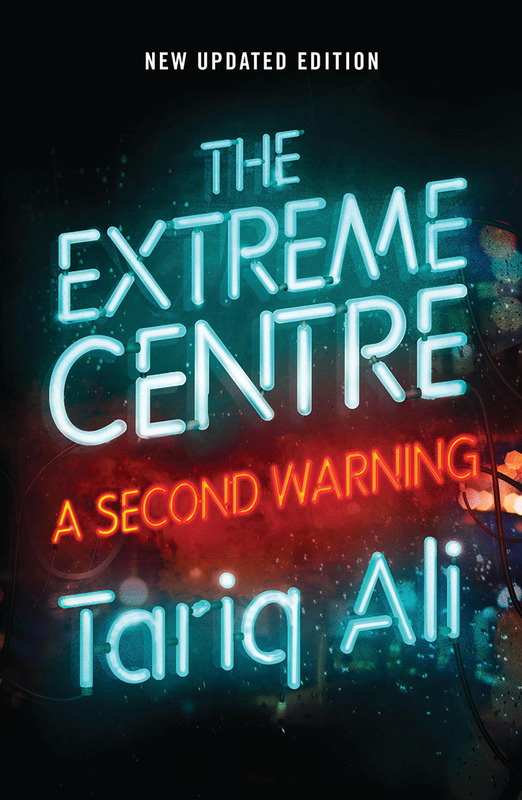 The Extreme Centre: A Warning is out now.